CRUMBS Improvised Comedy Theatre: CRUMBS ruins the holidays. How does CRUMBS ruin the holidays? Actually, we have no idea, just thought it would make some sort of eye catching headline. CRUMBS has a show on Tuesday, Dec 20th at the King's Head Pub as part of the ongoing (and 6th Season of) The Free Laughs Comedy Shows. 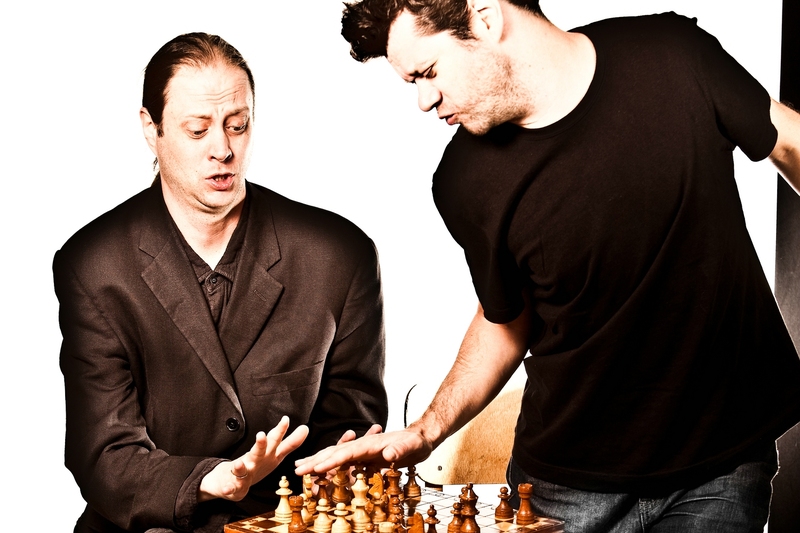 These comedy shows have sparked a underground movement of comedy in Winnipeg. Now there are soooooo many live comedy shows to see, when 6 years ago there were barely any regular comedy nights. Oh how Winnipeg has grown, I would dare say that if the comedy scene hadn't turned around we wouldn't have gotten our NHL team back... Maybe I'm being too bold. The CRUMBS show that is happening on Dec 20th is a CRUMBS & Friends show that will feature some amazing special guests. What special guests? Who else? Well, you will just have to show up and see. 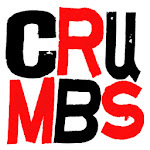 CRUMBS has also put together an official Youtube Channel (just like all the dancing kittens and lip syncing kids). We will slowly be building this and growing this to include sweet videos of us doing our live show and short films. We will probably post videos of dancing kitties and lip synching kids as well. Please check out the channel and spread it around and do the internet stuff with it.